Today is officially the first day for Baselworld 2019! Time for horology aficionados to rejoice and feast their eyes at all the new releases. 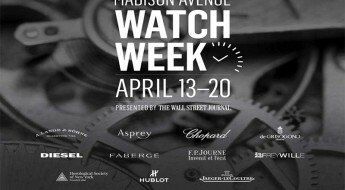 Obviously Rolex is always one of the main attractions at this event and rarely disappoint. 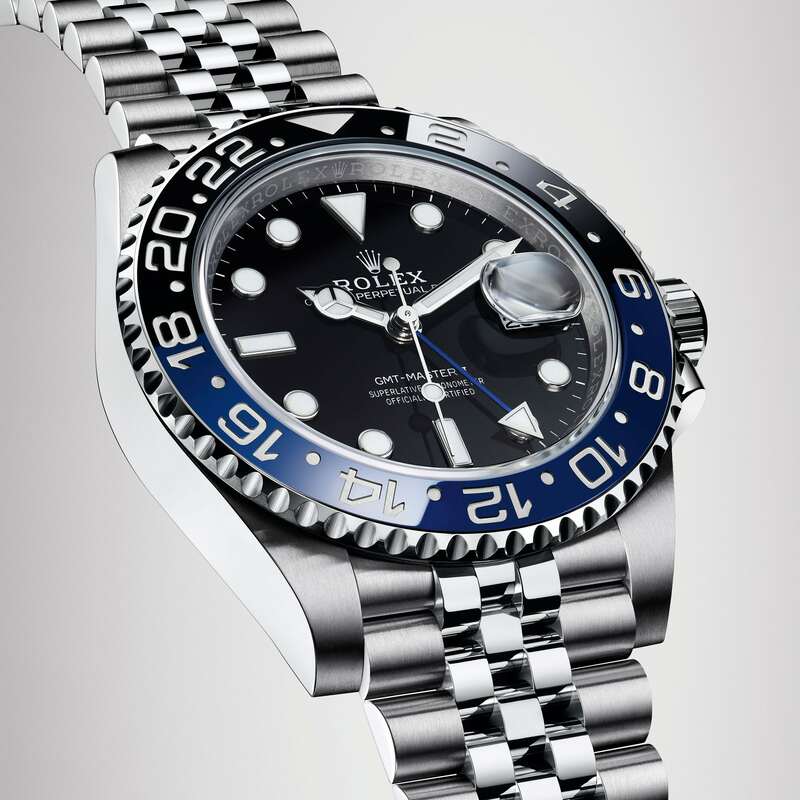 Let’s begin by zooming in on their updated black and blue “Rolex GMT-Master II”, fondly known by its “Batman” moniker. 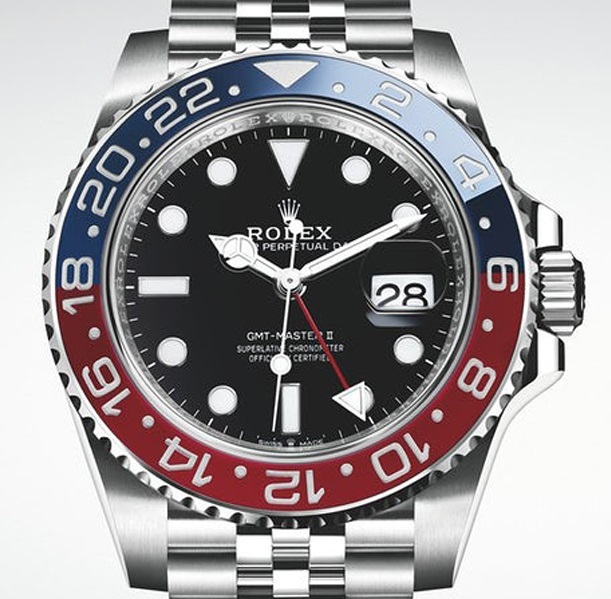 Last year Rolex choose to update their “GMT-Master II Pepsi” (Ref#: 126710BLRO) model, which caught some dealers by surprise but was a source of great joy for many collectors, as you read more about here. 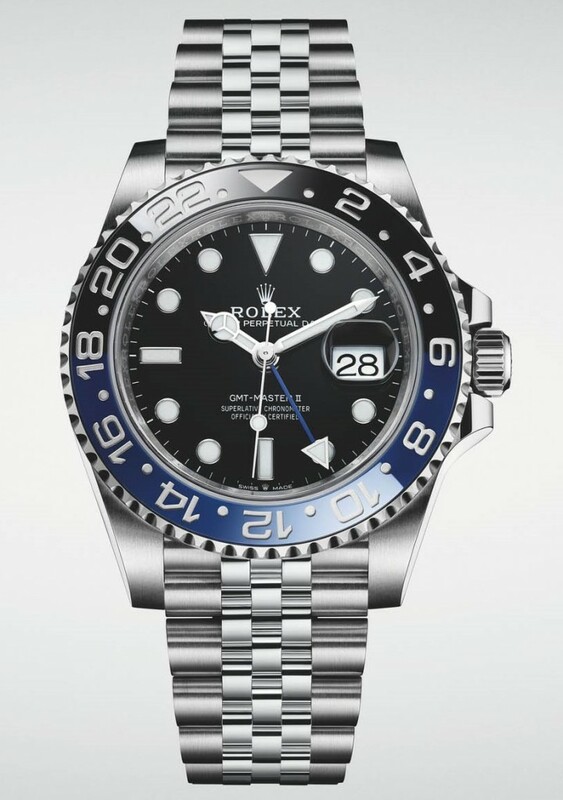 While those with a smaller budget became startruck by Rolex’s “sister” line Tudor releasing a decent alternative to their “Pepsi”; albeit bearing slightly different hue tones. 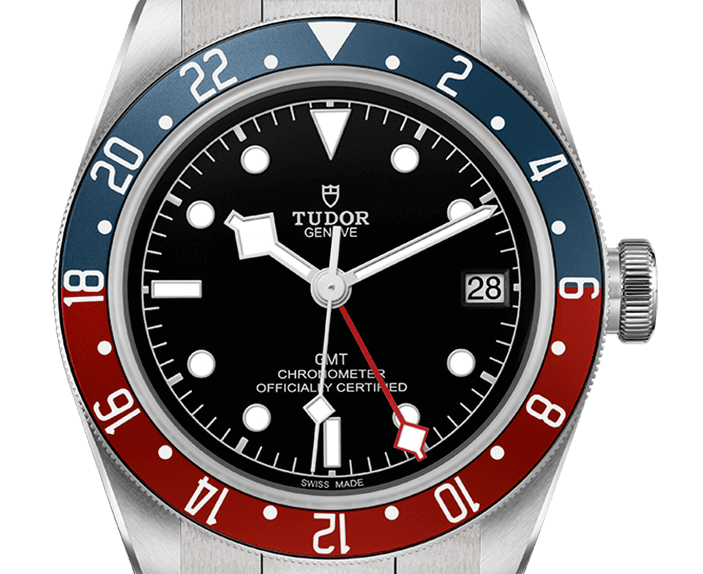 This great “bang-for-your-buck” option came in the form of the “Tudor Black Bay GMT” (Ref#: 79830RB), which you can learn more about here. In essence this new “Batman” is last years upgraded “Pepsi” model, but with a different “nickname-worthy” color scheme on the bezel. It is a 40mm case made of stainless-steel with a mixture of polished and brushed finishing, plus a steel screw-down case back. 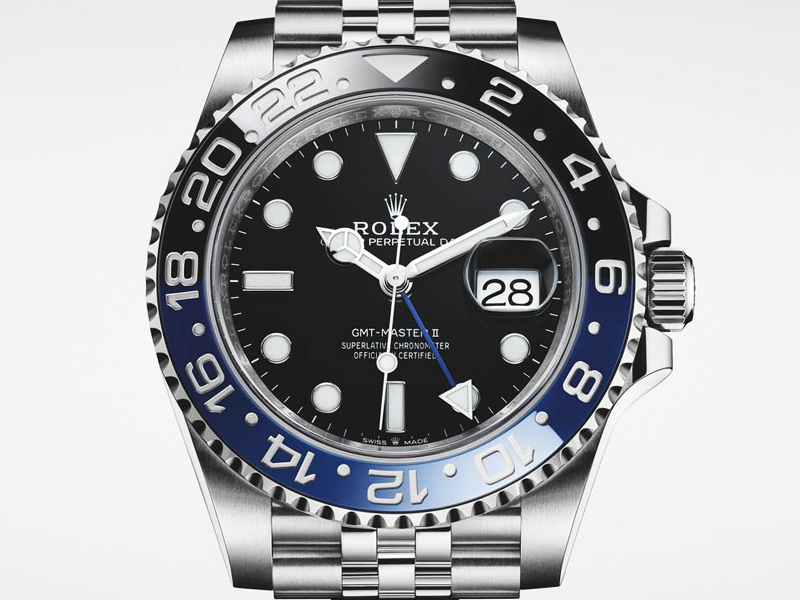 Mounted to the watch is a bi-directional rotatable bezel with the iconic 24-hour graduated two-color Cerachrom insert in black and blue bezel, commonly referred to as the “Batman” by the horology community. The lugs and sides of the Oyster case feature the same slightly redesigned elements seen on last years “Pepsi” and “Root beer” updates. 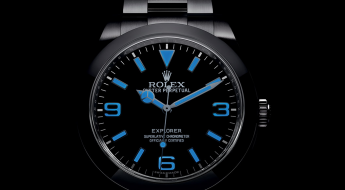 All topped by a sapphire crystal that includes a cyclops lens over the date. Plus it comes equipped with a screw-down crown that has a Triplock triple waterproof system, which assures water-resistance on this watch can reach up to 100 meters (330 feet). 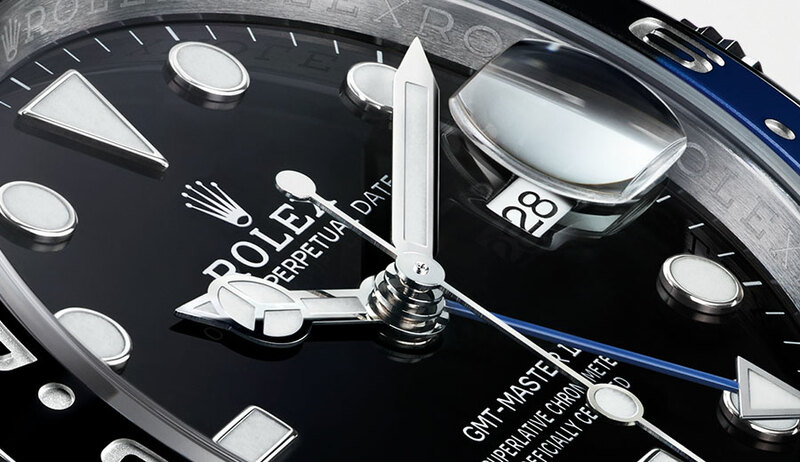 Time is exhibited on a black dial with 18k white gold applied hour index markers in round, rectangular and a triangular shape at the 12 o’clock position. Circling the dial are also white printed minute index markers. 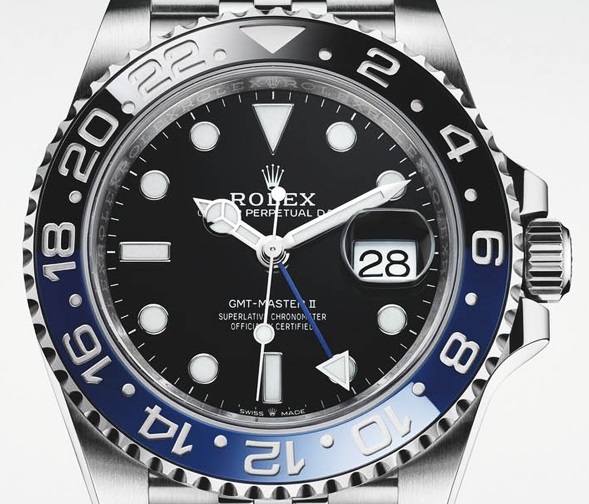 The central hands, hour index markers and arrow-tip of the blue GMT hand, have all been fitted with a Chromalight luminescent material, for an enhanced legibility. 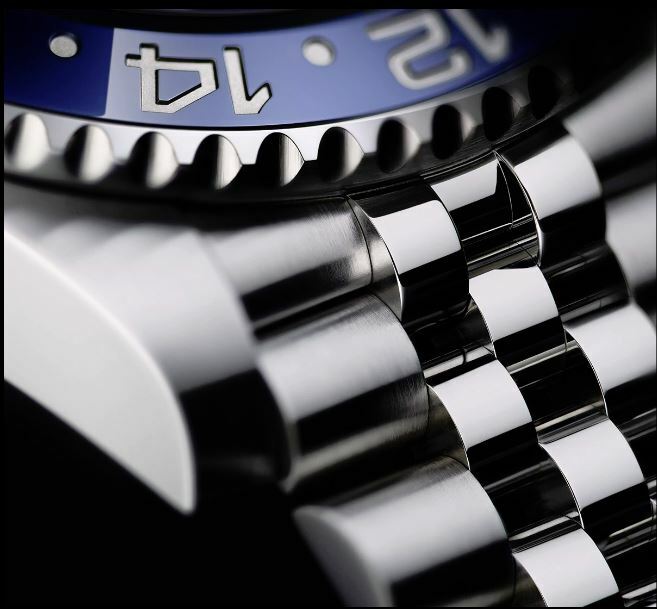 The 24-hour hand has been coated with blue lacquer. There is also a date aperture at the 3 o’clock position with the aforementioned magnifying cyclops lens. This “Rolex GMT-Master II Ref#126710B LNR aka ‘Batman'” (Ref#: 126710BLNR) is powered by the self-winding in-house mechanical movement, caliber 3285 with 31 jewels and 28,800 vph. 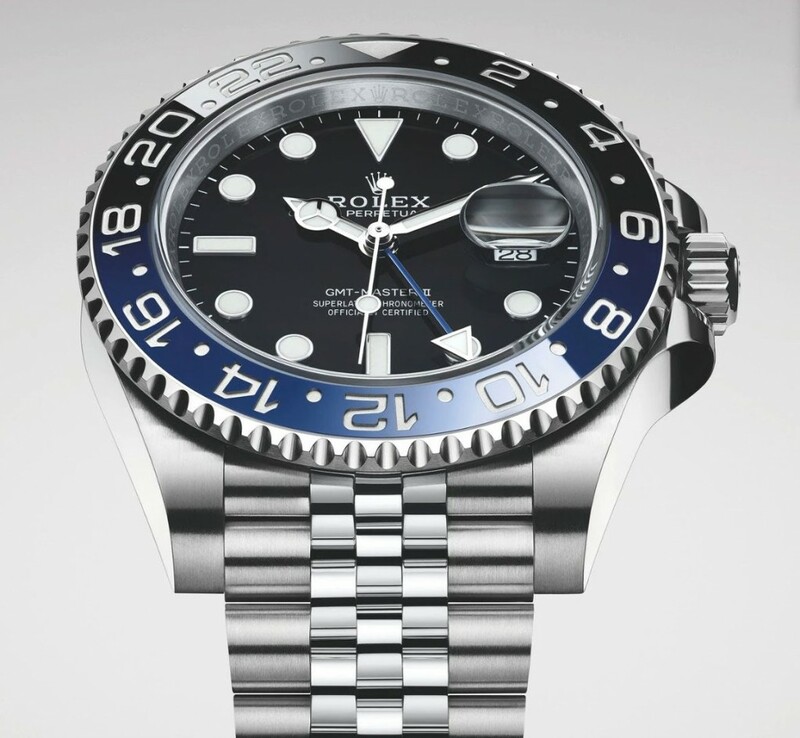 Rolex filed for 10 distinct patents related to this caliber, regulated to a very steady +2/12 seconds per day. 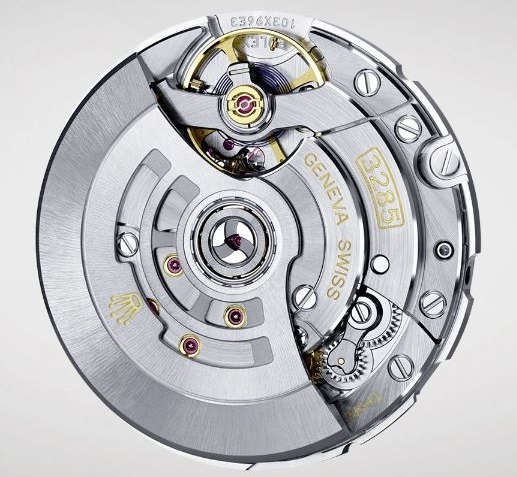 It comes equipped with the “Chronoergy” escapement patented by Rolex made of nickel-phosphorous, which combines high energy efficiency with great dependability. It is also insensitive to magnetic interference and includes a blue Parachrom anti-magnetic hairspring. 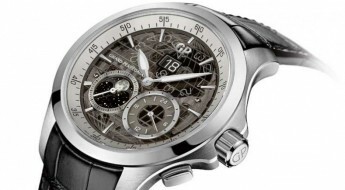 Power reserve on this watch can last up to 70 hours, when fully wound. Mounted to the watch is a stainless-steel 5-link Jubilee Oystersteel bracelet, secured to the wrist by the Oysterlock steel folding-clasp. 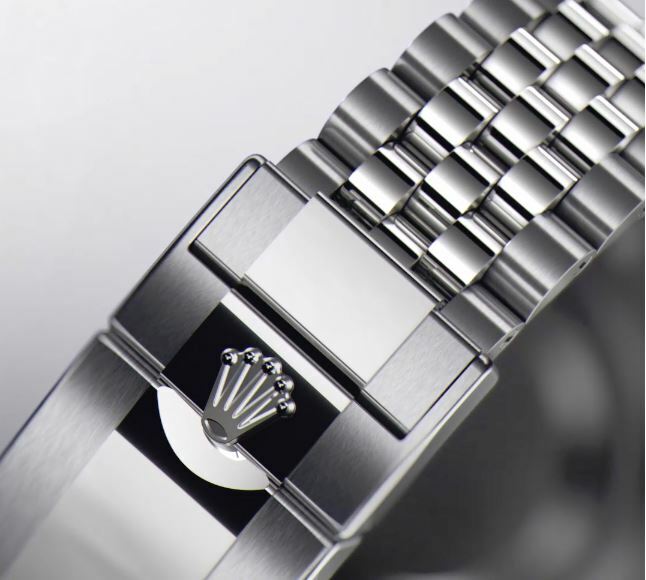 For more up to date information visit the official Rolex website here.